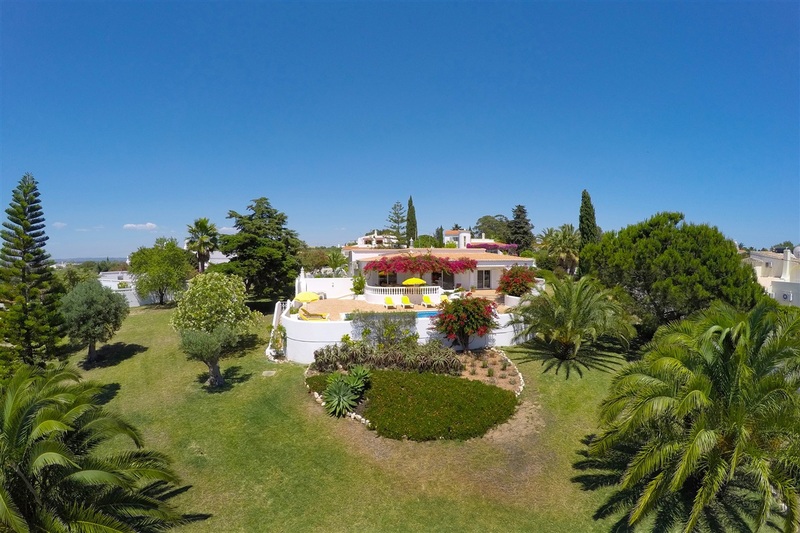 The villa is set on a 3000 sq m plot in a quiet residential area, on a gentle hill, with panoramic sea views all the way round from east to west and views to the monchique mountains. 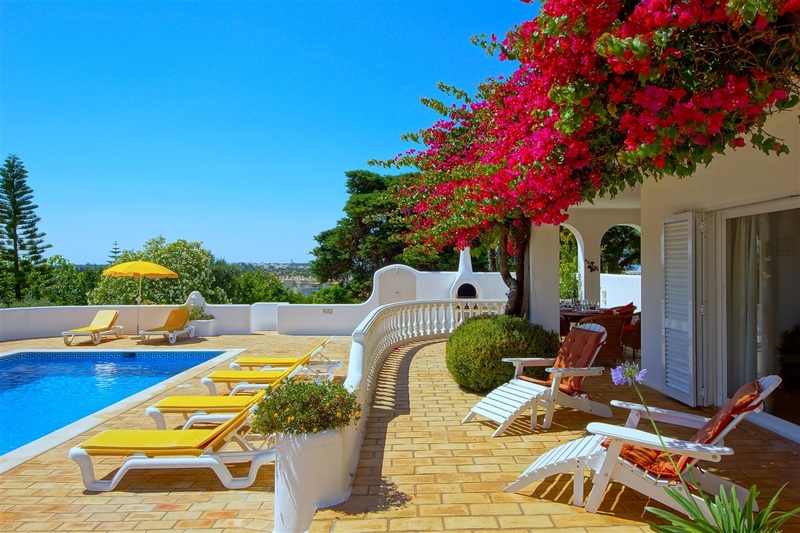 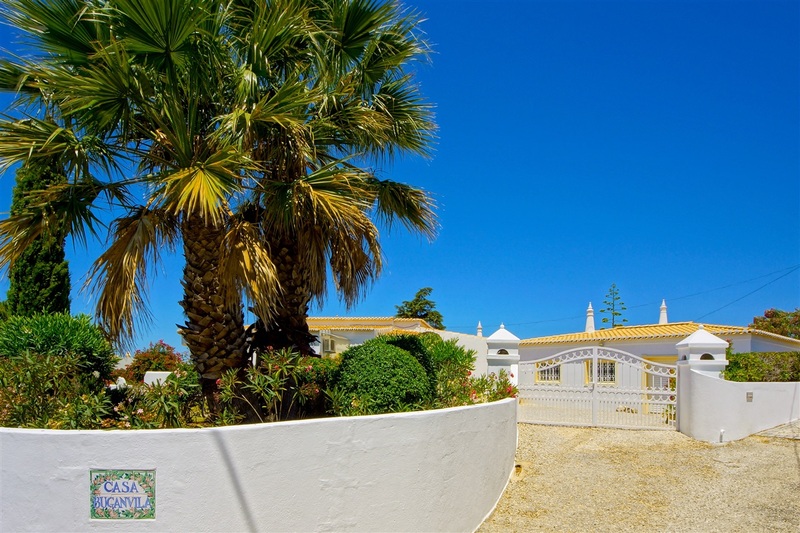 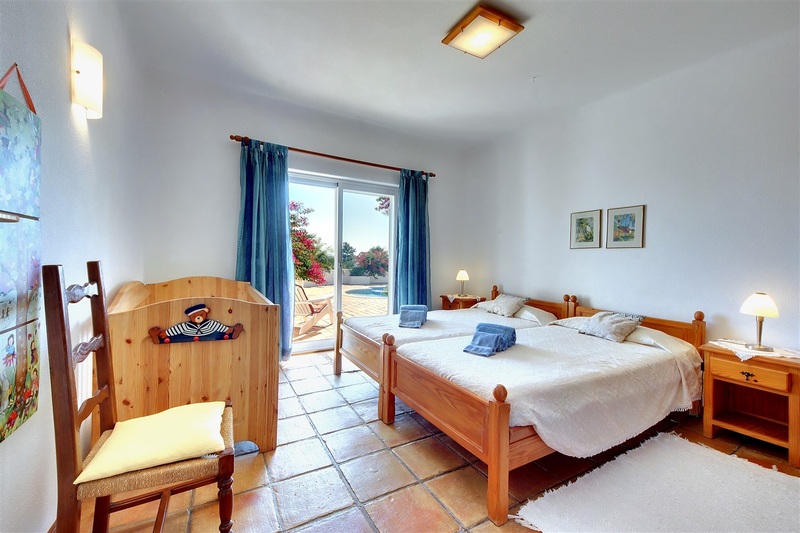 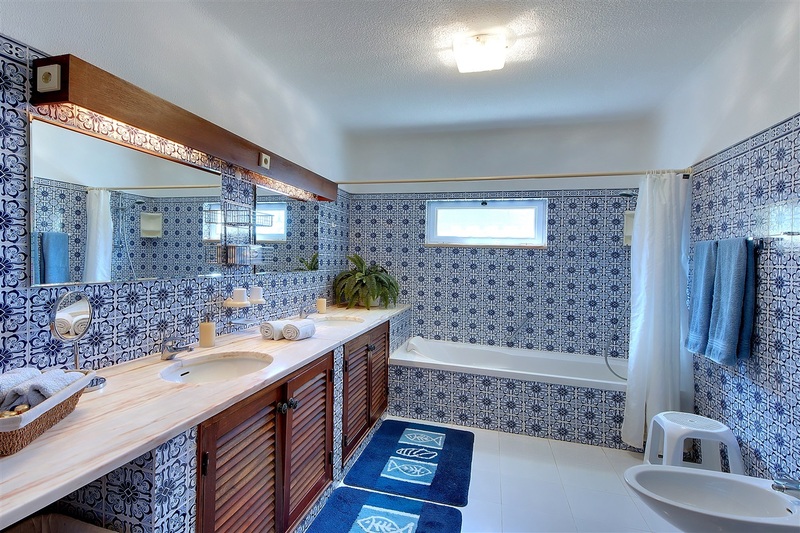 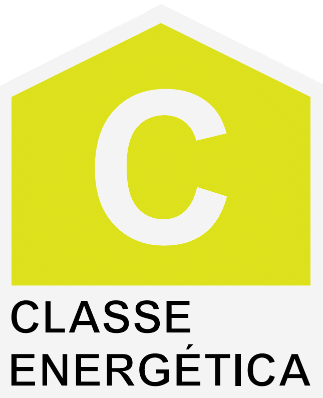 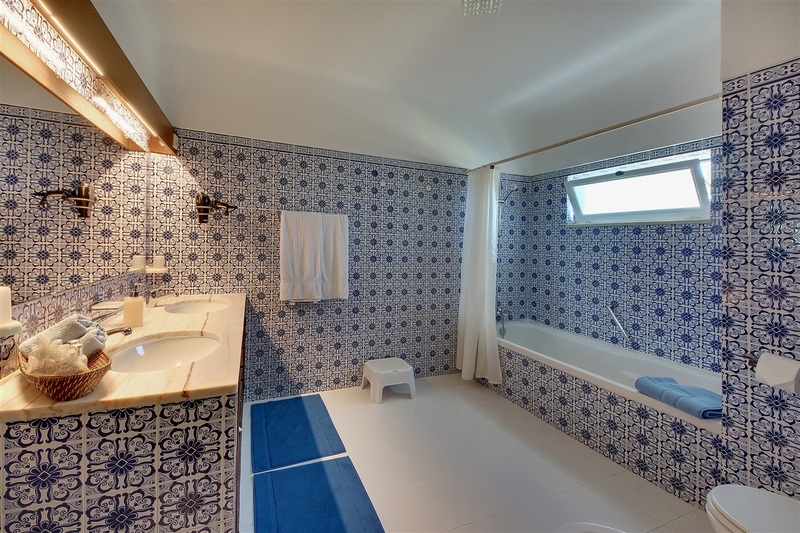 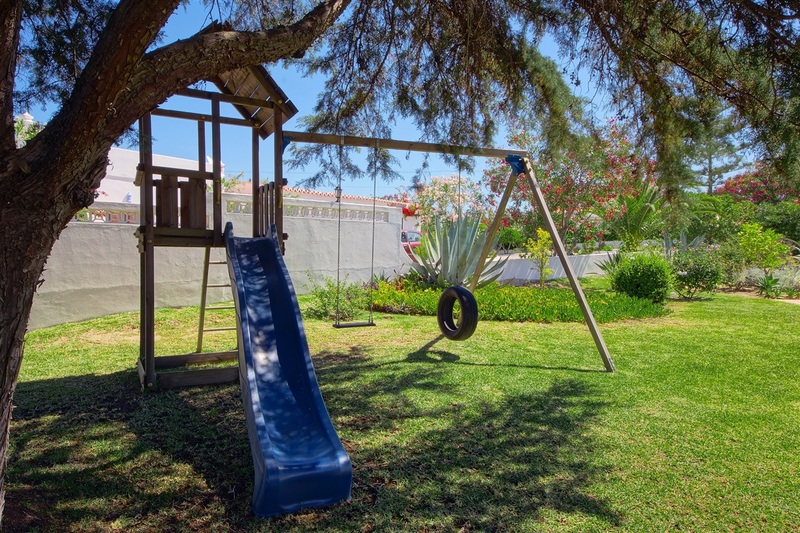 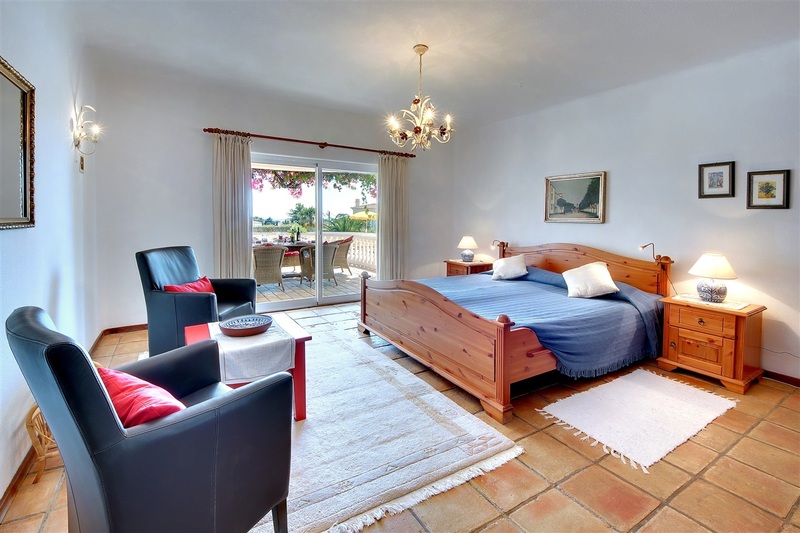 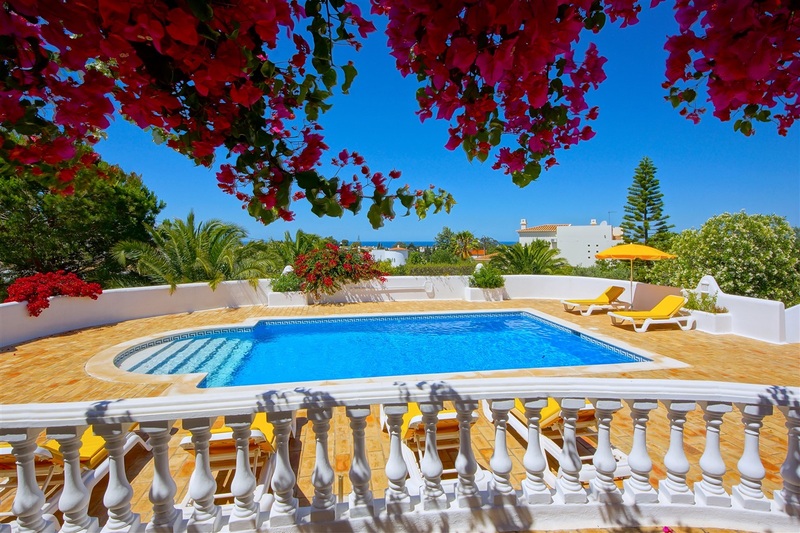 It is situated within 1.500m of the beach and a seven minutes walk to the centre of Carvoeiro. 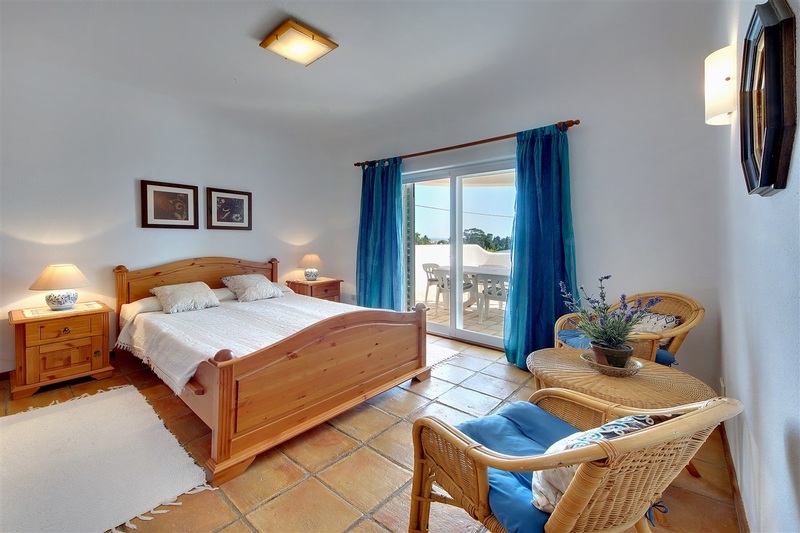 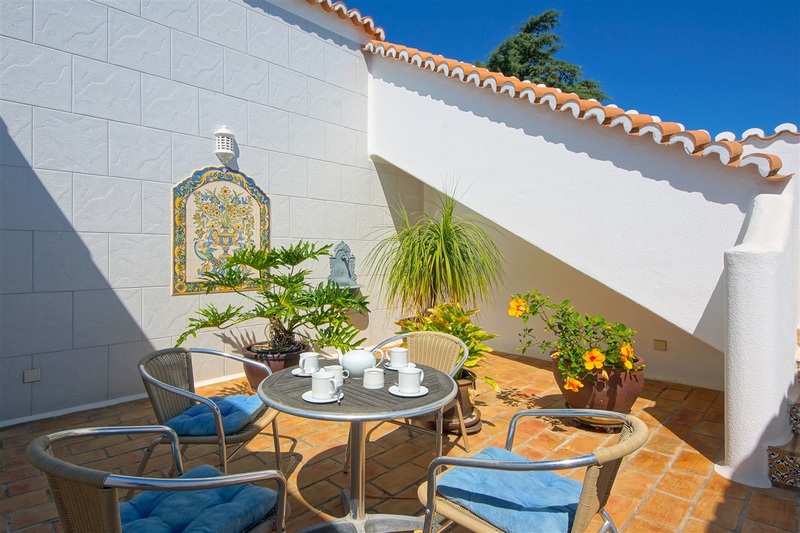 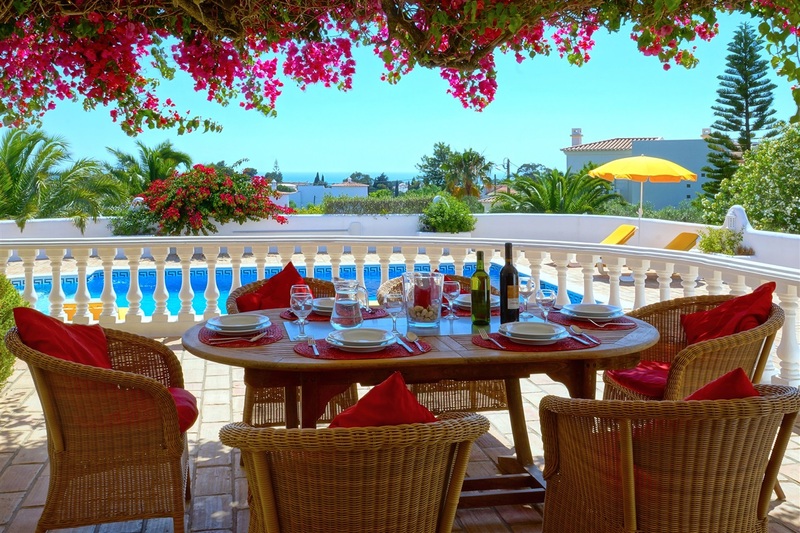 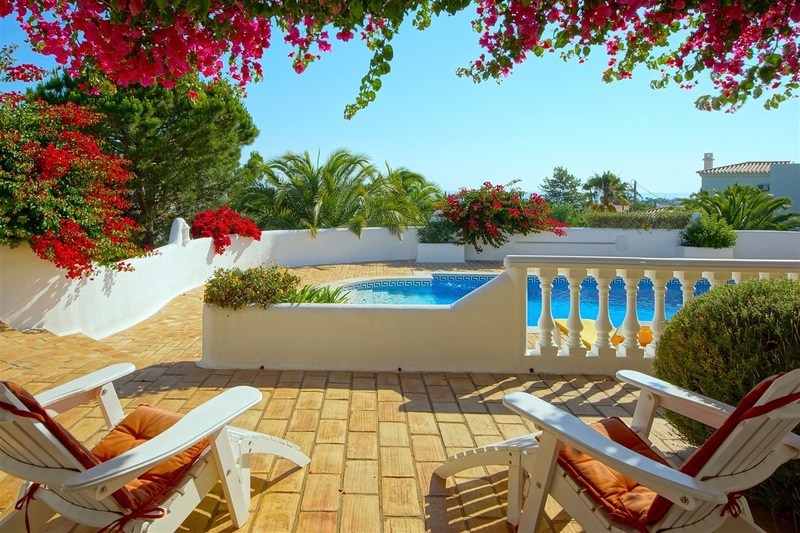 This villa has three bedrooms, all of them have a direct access to a large terrace with wonderful sea views to the Atlantic over the swimming pool (10 X 5 Metres). 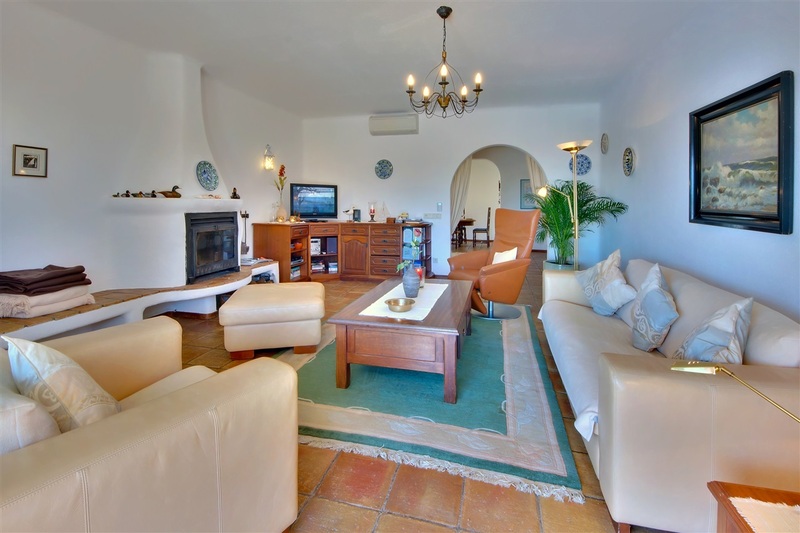 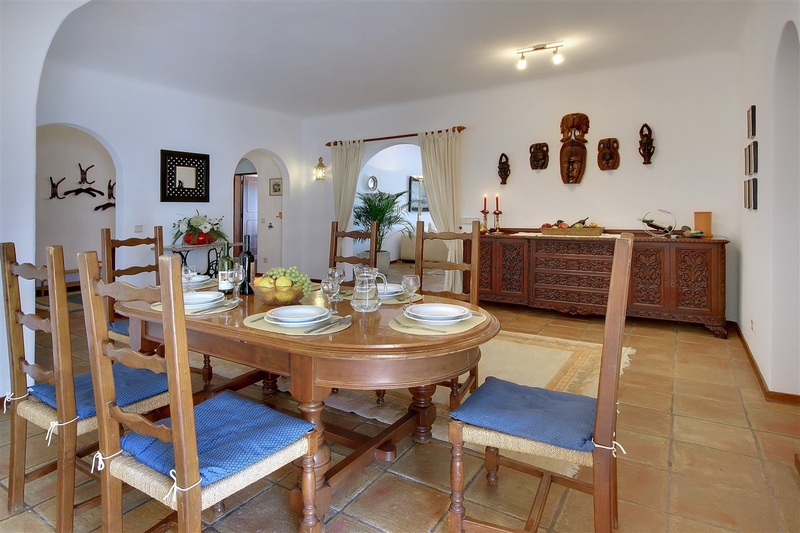 The villa is equipped with all amenities including a large well equipped kitchen, dining room, lounge with International TV via satellite (ASTRA) and an open fire place and a barbecue area at the terrace. 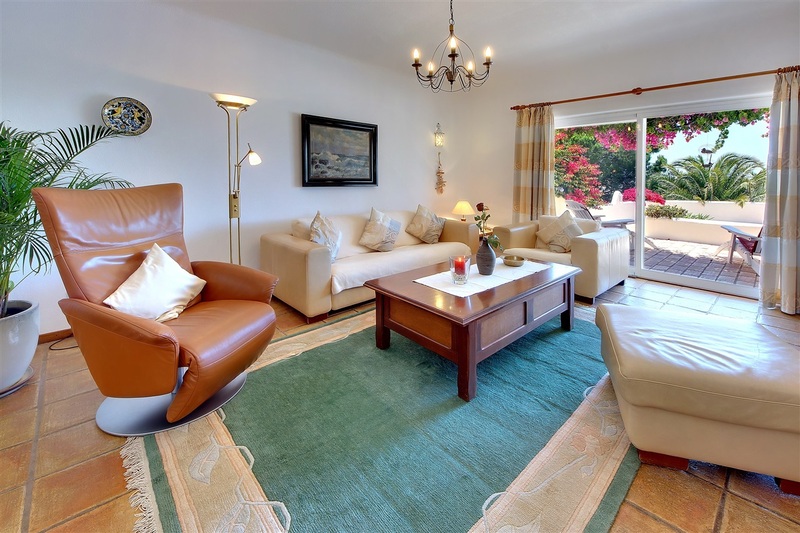 A central floor heating gives comfort in winter. 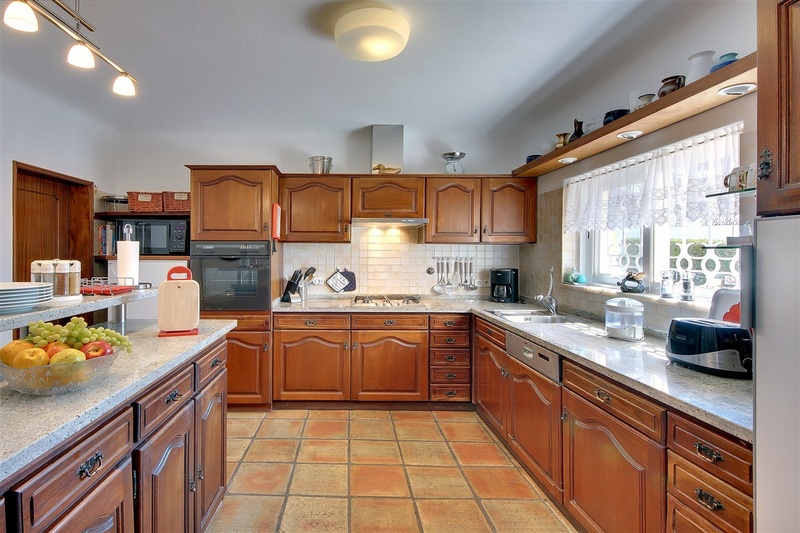 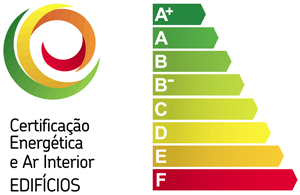 A large garage that is provided, makes sure that your car is always kept to a comfortable temperature. 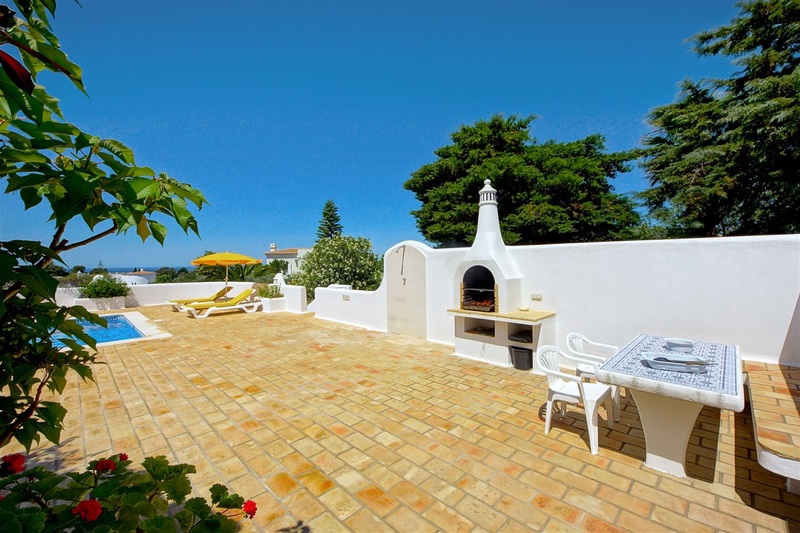 A wireless adsl connection is also provided so you can bring your own labtop.